Live poker tables are full of limpers. As a result, learning to play effectively against limpers is a crucial part of becoming a successful live player. In this article, I’ll break down how to react to limps from one of the most important positions: the cutoff. We’ll take a look at some general things to consider when constructing your own ranges, and then use some example ranges to serve as a rough guide. • How loose are our opponents? Our range should be adjusted according to the limping ranges of our opponents. If we are up against opponents that limp an extremely wide range of hands, we can raise more frequently than if we’re facing tight limpers. • What are the stack sizes? If there are any short-stacked players which have limped in front of us, we have to be cautious when selecting our hands to raise with. Suited connectors and weak Broadway hands will play poorly against smaller stacks, while medium to strong pocket pairs and strong Broadway combinations will do well against them. We don’t want to get limp/re-raised and have to fold often in these situations, so your range should be weighted towards stronger holdings that do well in low SPR spots. • What positions are our opponents limping from? The earlier the limper’s position, the tighter we should play. If we face an under-the-gun open-limp followed by a number of calls, we should consider tightening our raising range as it will be difficult to isolate players. We need to raise with hands which can play well in multiway pots by retaining their equity in them. The opposite is true for late position limps, which we can attack with a relatively wide range. • Do our opponents have a limping AND a raising range? Usually players that mix it up between limping and raising preflop do the same thing: they limp weak to medium-strength hands and raise with strong ones. We can easily exploit this by raising often against their weak limping range. • What can we get away with post-flop? Post-flop tendencies matter too. If we are up against players that often fold to continuation bets and multiple barrels, we can exploit them by raising a wide range over their limps. Conversely, if our opponents are calling stations and float with a very broad range of hands, we should consider tailoring our range to being more value-heavy. 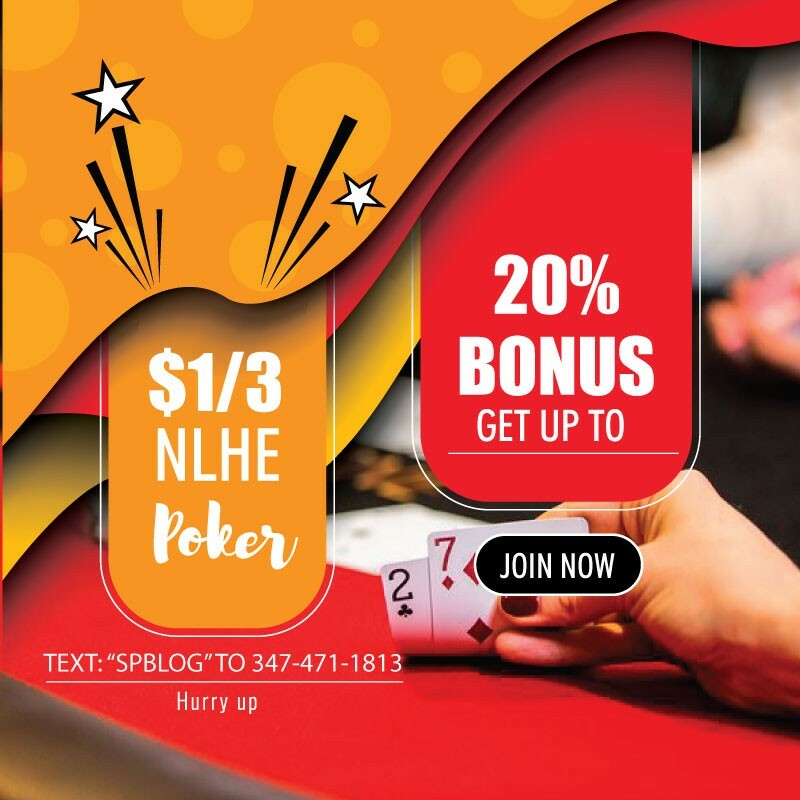 • How often will we get preflop folds? If our opponents will limp/fold frequently, raising from later positions with a wide range will be profitable as we can scoop up dead money. • Will we get limp/re-raised or three-bet often? The hands in red will function as profitable raises against a normal limping range. The suited connectors included will realise their equity very well, whilst our Broadway combinations are strong enough to bet for value post-flop. The hands in pink can be either raised with or called with depending upon the dynamic of the table. Against a field which is limping a wide range of hands, we can raise a wide range of hands profitably from the cutoff. A number of suited connectors are included in this raising range as they will realise their equity well. • Will we get limp/re-raised or cold three-betted often? 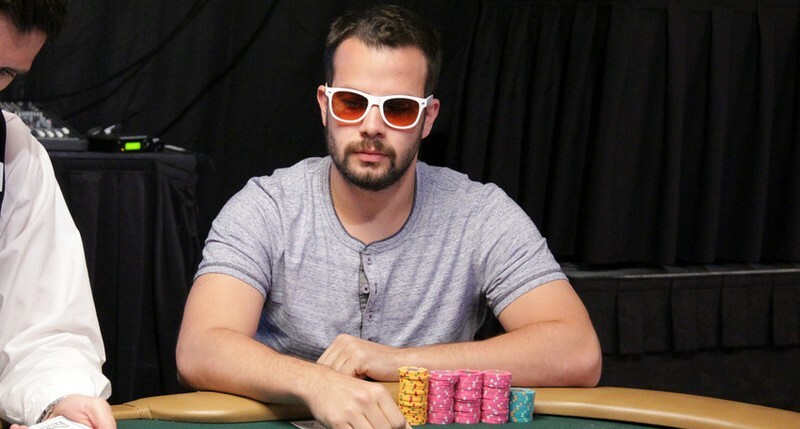 Philadelphia native Ryan Fee is one of the top poker minds in the game today, with a WSOPbracelet and more than $3 million in live tournament earnings. Fee is also a lead instructor at UpswingPoker.com. The Upswing Poker Lab is a poker training course updated regularly with in-depth learning modules, theory videos and a wealth of information to make you a better poker player.